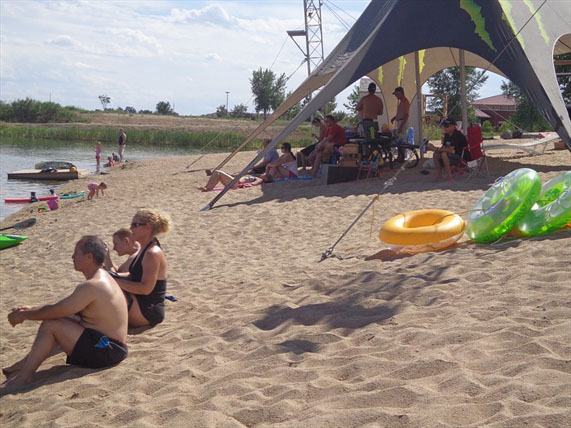 Please note that all of our cable park operations and lakes are semi-private, and we do not offer a general admission. We do offer (and specialize in) a variety of camps, lessons, and rental options for you or your group. All MHW activities require a reservation. For additional information, or to make a reservation, use our contact page. 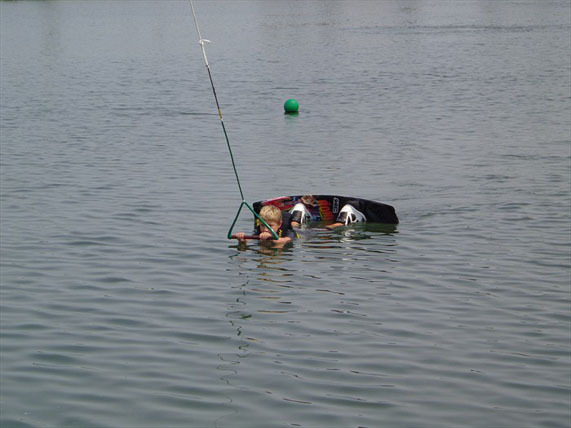 No boat? No problem! 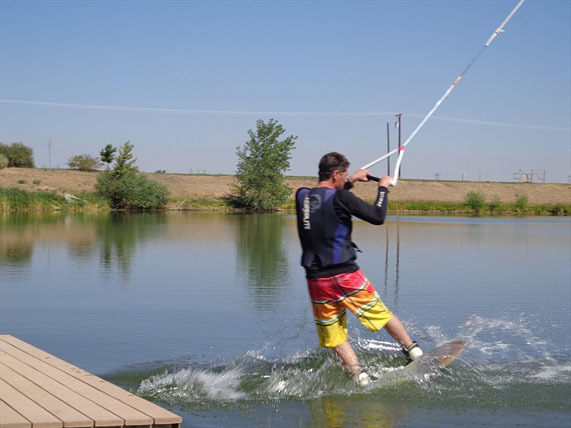 Cable wakeboarding is a form of water-skiing that uses overhead pulley systems to pull participants around a lake, instead of a boat. 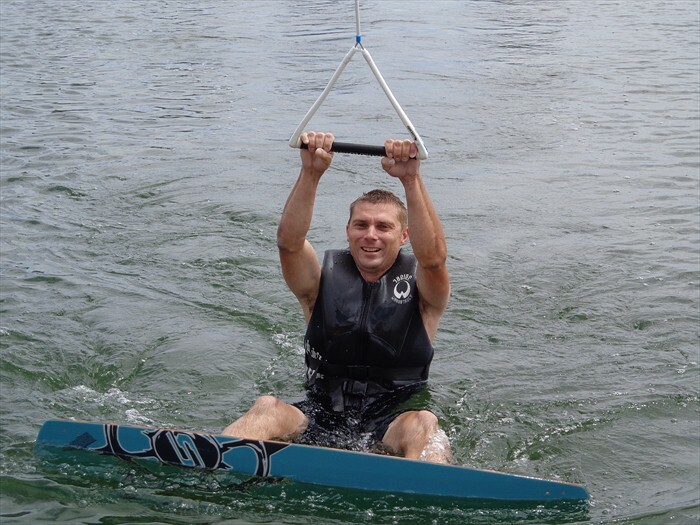 Cable wakeboarding (cable for short) is exceptionally easy and for those coming from snow sports, kiteboarding, surfing, or skateboarding, it’s even easier. 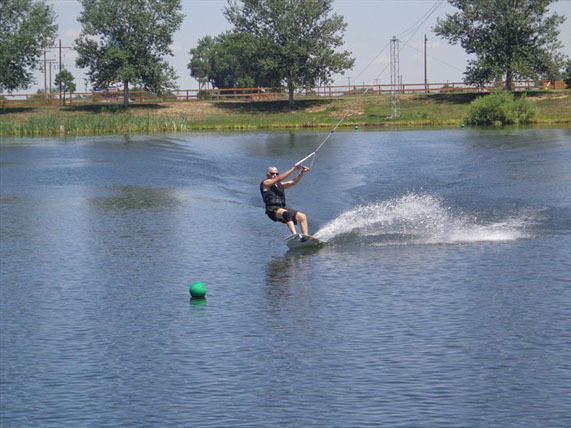 MHW has one of the best cable parks for learning, and there is no better or faster way to learn how to wakeboard than on our two tower cable systems. Give it a try! We’ll have you shredding in a matter of minutes. 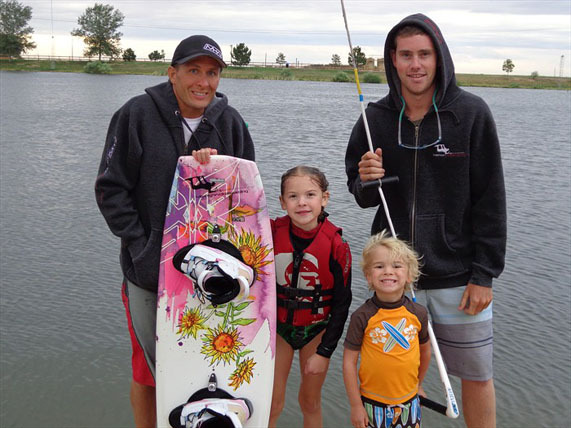 If you have never wakeboarded, see our Colorado Wakeboard Lessons for additional information. 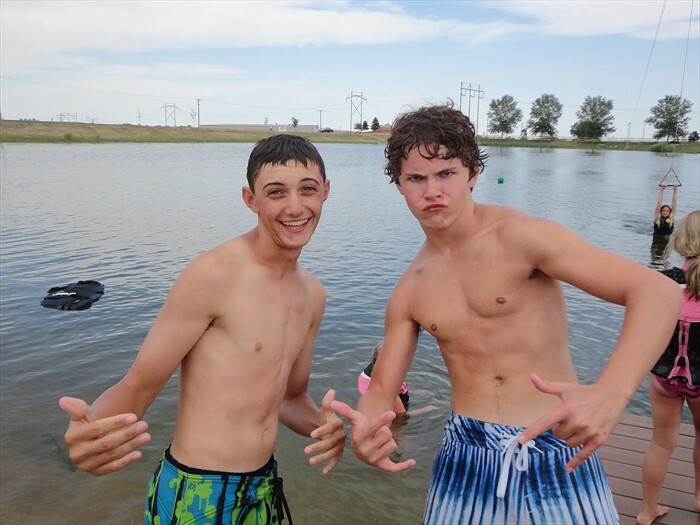 If you are looking for summer camps, see our Colorado Wakeboard Camps page. 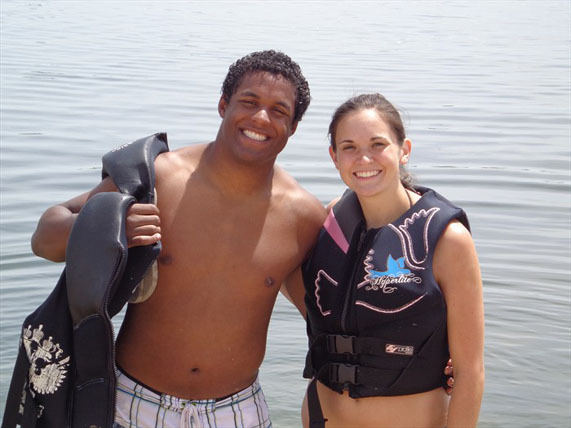 If you are looking for fun things to do in Denver, for yourself, your family, or your group, check out our Colorado Corporate Event Venues page or our Wakeboard Boat Rentals page.